With only a few days remaining in the Elections and Boundaries Department’s 2018 Re-registration of Electors Exercise campaign, the turnout continuous to be inadequate. Under the theme “Your Right to Vote Depends on It”, the Department is making one last call for qualified persons to visit their nearest Elections and Boundaries Registration Office. The campaign is set to end on Sunday, September 30th, after which the Department will no longer be actively advocating for persons to register. As of Saturday, September 22nd, a total of 124,416 application had been received, 38% shy of the Department’s targeted goal of 200,000. In the last Election Exercise, there were a total of 196,587 eligible voters, number not believed to accurately depict Belize’s voting population. 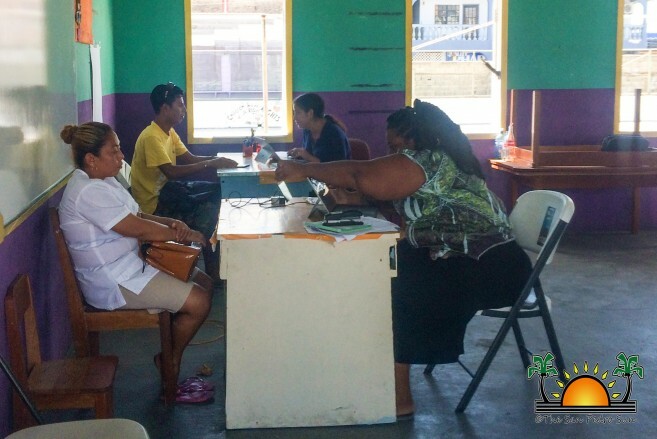 Leading up to the end of the campaign, Elections and Boundaries Department have been visiting all areas in Belize to encourage people to register. “The rural communities took advantage of the visits. The political parties' mobilization contributed to the success, however, as stakeholders, we must all do our part,” said Chief Elections Officer, Josephine Tamai. In a breakdown complied by the Elections and Boundaries Department and the United Nations Development Programme (UNDP), Tamai explained that the rural areas have been the most active during the re-registration process. “Out of the 124,416 registered voters that we have, 65,472 applications were received in the rural area, while we have only received a total of 56,024 applications from the urban areas. Also in almost all of the electoral divisions, we have more females applying to be registered, when compared to males,” said Tamai. 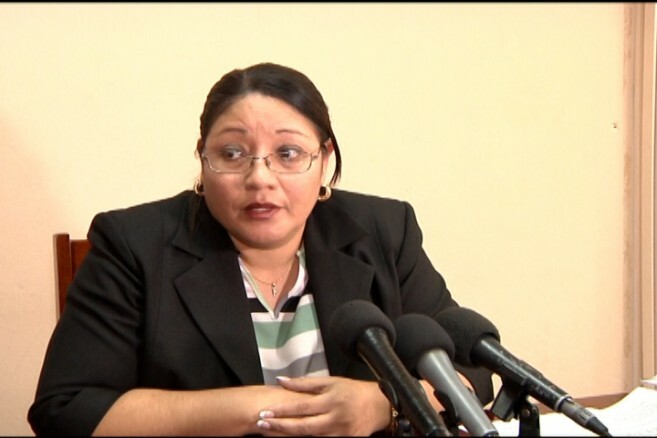 She also explained that only 86.89% of the application are derived from persons who were originally born in Belize, indicating that 13.11% of the persons who have applied were born outside of Belize. “We want to ask everyone to please assist us in terms of getting persons registered. Encouraging persons to get registered in order for us to ensure that all Belizeans have a say whenever we have any elections,” ended Tamai. Until the end of the re-registration campaign, all Elections and Boundaries Registration Offices countrywide will be opened from Monday to Sunday from 8AM to 7PM. After the campaign, the offices will return to their normal working hours of Monday to Friday from 8AM to 5PM. Those who are unable to apply during the campaign will still be able to register. Elections and Boundaries Department reminds everyone that you cannot vote in any election or referendum if you are not registered. The next big election/voting process for the country will be on April 10, 2019, when Belizeans will have to decide whether to take the Belize-Guatemala territorial Dispute to the International Court of Justice. After that the next voting exercise will be the General Elections in 2019 to select new Area Representatives, as well as the governing political party.